TOPS® Pro - Acme Corrugated Box Co., Inc.
For customers who use TOPS® for their own planning purposes, Acme is typically able to accept TOPS® files for use in design and technical processes. 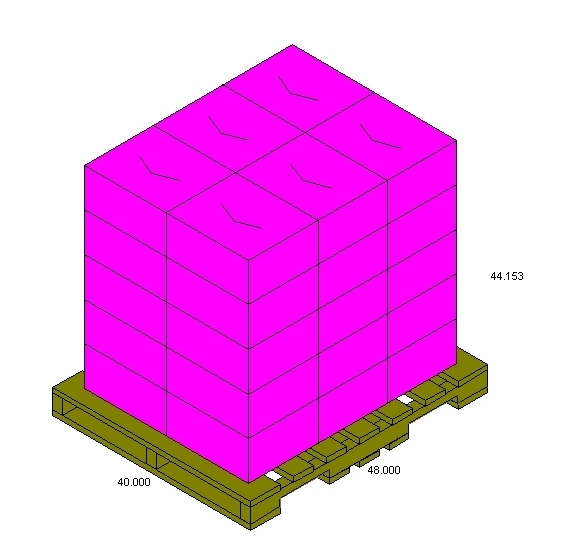 Stacking effectiveness can be evaluated for standard cartons, based on actual weight of product packed in the box. ECT-rated board grade most suited to customer’s application can be determined and recommended, with performance based on extensive testing data from Acme’s own lab. Impact of environmental conditions can be simulated, including humidity and length of time in storage. 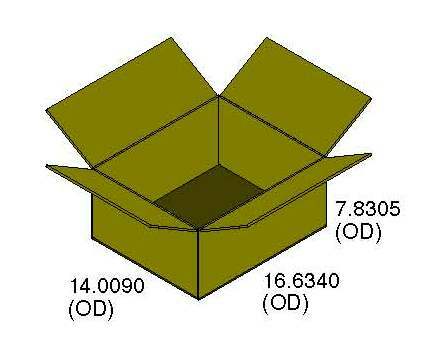 Accuracy and reliability of software has been demonstrated consistently through validating performance of boxes as actually used.